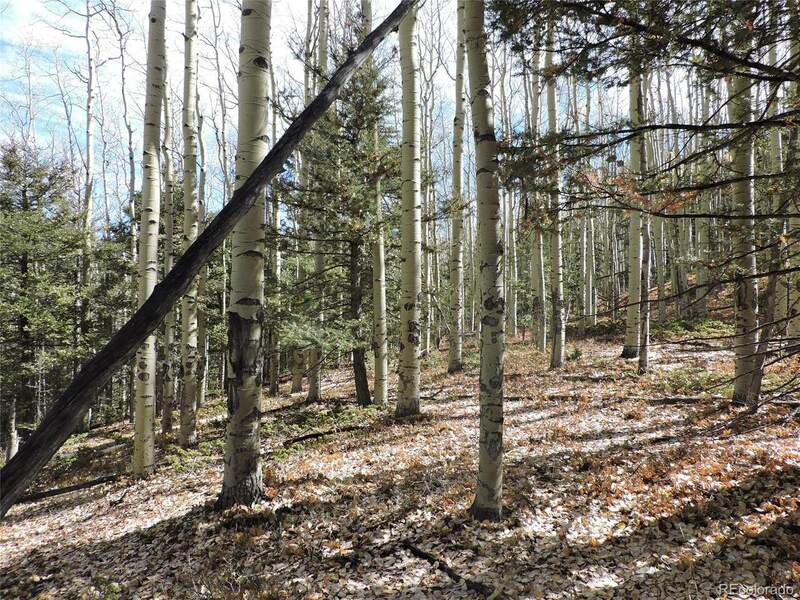 Rocky Mountain lot with 5.8 acres in the high country of the Sangre de Cristo Mountain range. 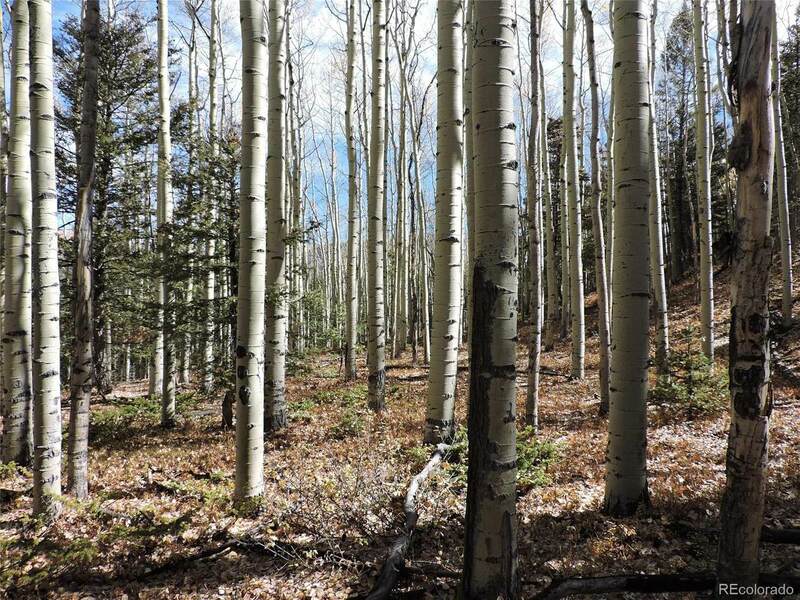 When owning in the Ranch one can enjoy hunting, fishing, ATV and so much wonderful recreation on your lot and the 4500 acres of common land in the subdivision.Open views, great southern exposure, nice patch of Pinon Pine. Mostly open , easy to access on county maintained road. 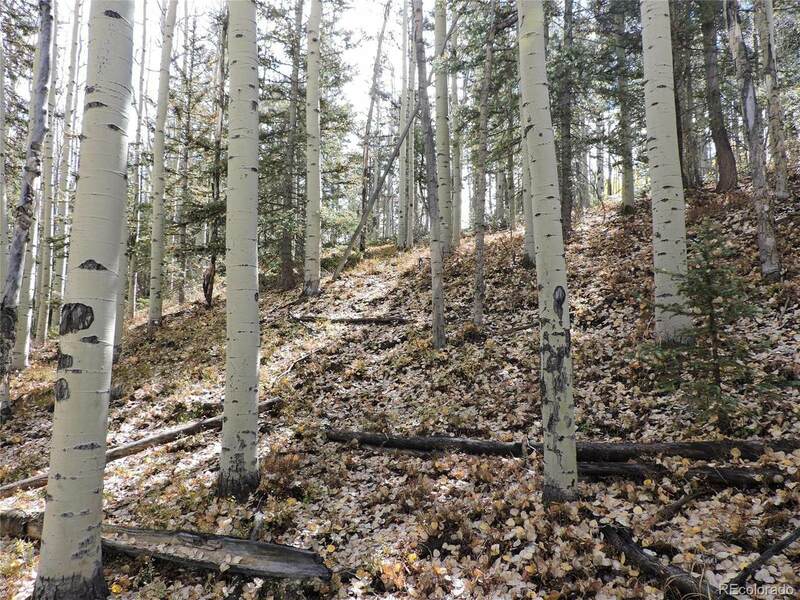 Lot offers beautiful Aspen grove and Pine tree's, rolling terrain, 6-9 month access(summer use mostly). 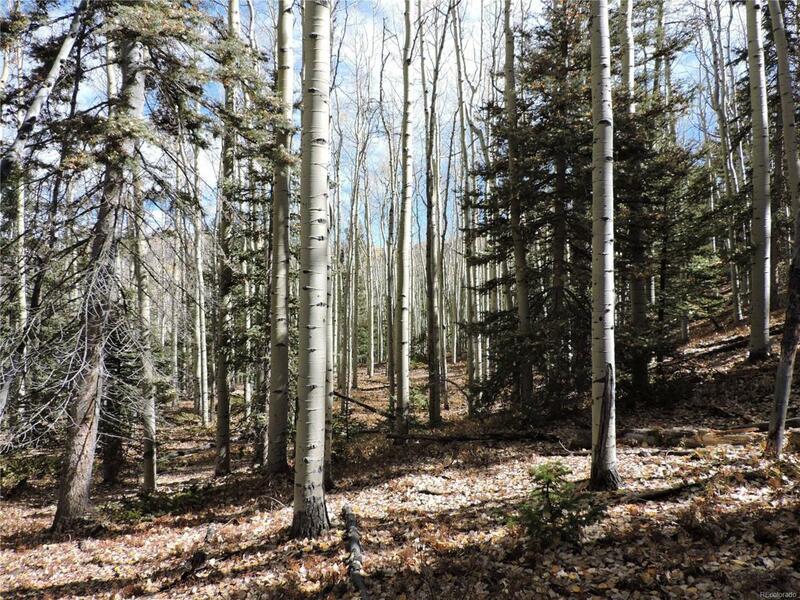 Great for hunting,camping and getting away from it all.